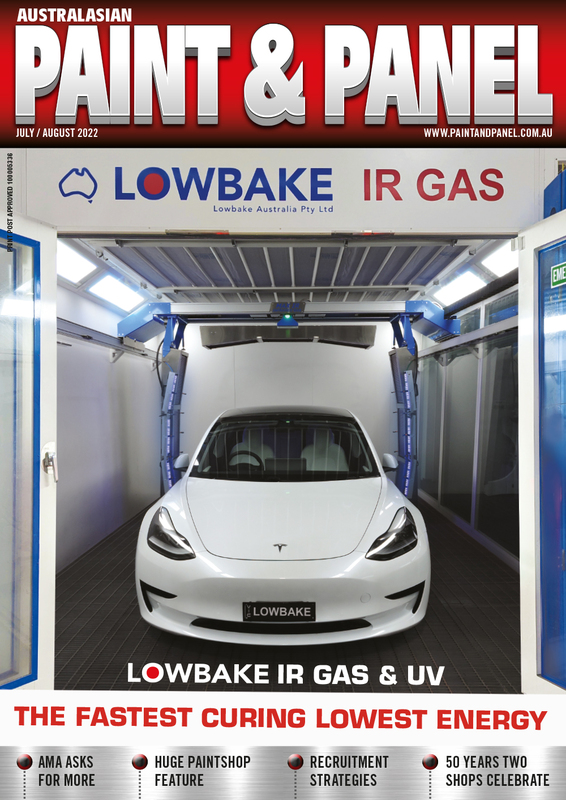 In the March issue of the Australian Paint & Panel magazine iBodyshop advertised the introduction of their new feature, RepX/iBodyshop interface. The programming has been completed and the testing is in its final stages. Unfortunately, the interface’s ‘soft release date’ has been extended for some weeks resulting in a new timeline for the RepX/iBodyshop interface which will be announced in due course. The iBodyshop team apologies for the premature announcement but reassures its clients that the function will be ‘up and running’ in the near future.